most of the automatic car washes today use a variety of pre cleaners and acids which can actually eat away at your paint over time. The heavy-duty cleaners which are often used in automatic car washes can do more danger to your paint than you may expect. the gigantic brushes that spin and scrub your car can often do more than remove dirt. These are brushes that will repeatedly slap into your car and eventually start to remove paint over time. When you go into a car wash regularly, these brushes can actually do just the same amount of damage as sandpaper. This can lead to ongoing chips and major scratches if you regularly go through the car wash. One $10 car wash will end up costing you upwards of $1,500 in paint corrections. When your paint has been softened up, high-pressure water jets can cause serious damage. A well-placed jet could actually peel some of the paint off of your vehicle over time. 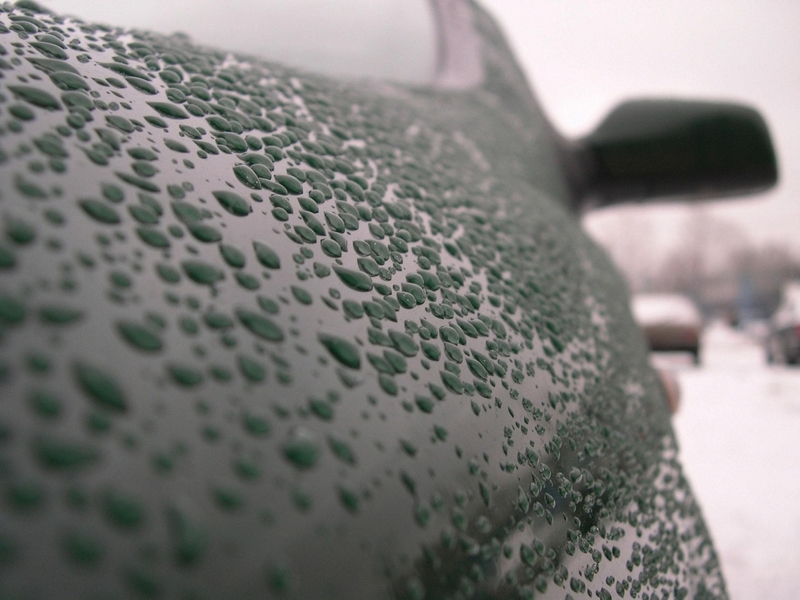 the high-powered dryers at the end of a car wash can often leave extra water spots on your car. The giant blowers will actually make sure that your vehicle is only slightly dry. With water spots available on your paint this can lead to problems with ongoing dampness and eventually permanent spots in your paint job. Keep some of these top ideas in mind if you are planning on going through the car wash. Remember that through some of these various issues and more you could have a series of problems with your paint job over time thanks to the harmful nature of the chemicals and processes used in these washes. 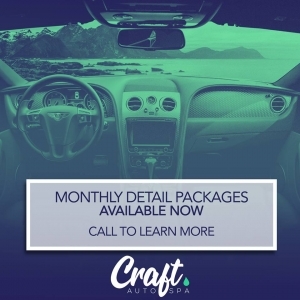 This post was written by Jordan Jones, a Detailing Specialist at Craft Auto Spa.